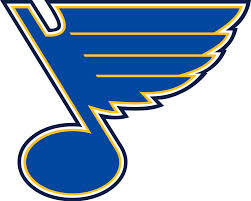 The St Louis Blues suffered through yet another disappointing performance last night, Tuesday night, at home again, with a 5-2 loss to the Montreal Canadiens. They're just not bringing their game. Coach Ken Hitchcock has his work cut out for him getting them motivated.